A look at the art of the cartographer from 1755 through ‘til the 1960’s through examples from our permanent collection. Including E.B. Vandervoort map of Dartmouth from 1878. 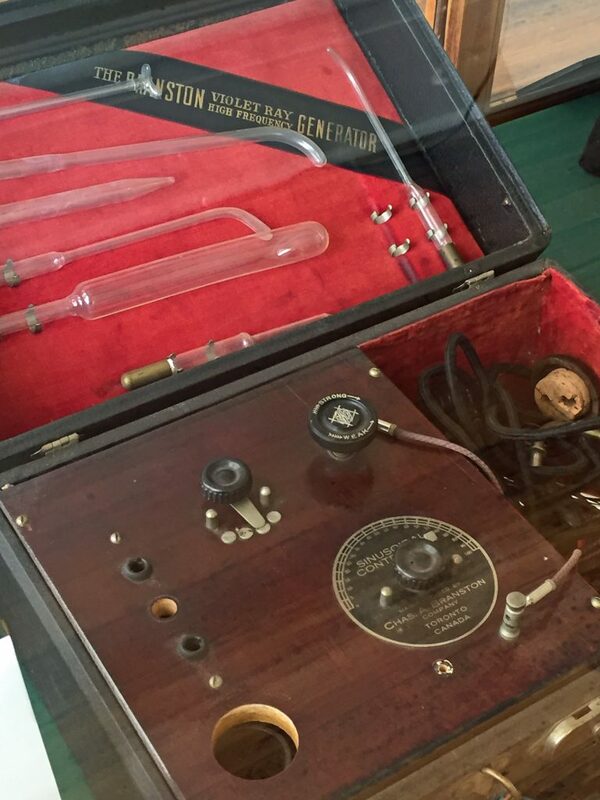 This exhibit was on display in the main level of Evergreen House. 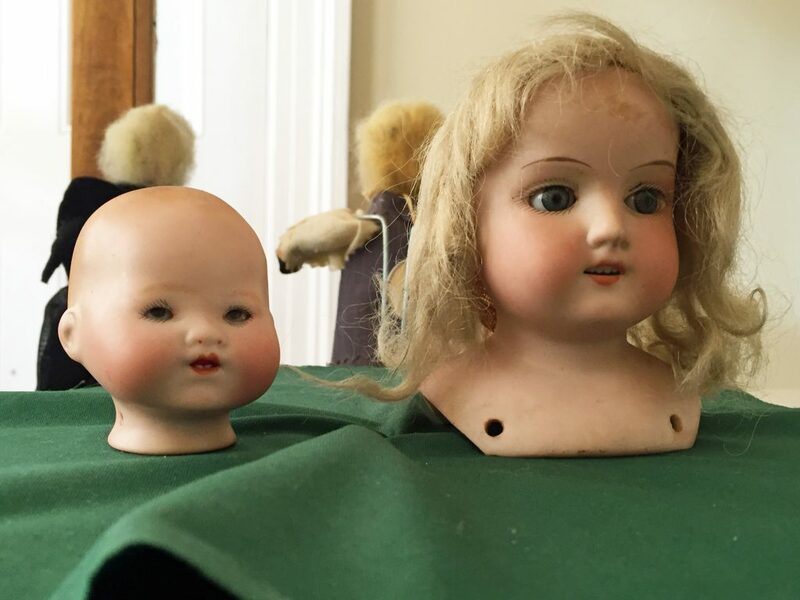 Morbid Curiosities: Discovering the Peculiar and Unfamiliar was a temporary exhibit that showcased artifacts that, at first glance, may make skin crawl and heads turn. The three different themes covered were Victorian Mourning practices, medical practices from the past and “creepy” dolls. The exhibit was not simply be a chance for people to gawk at the strange and unfamiliar (but gawking is encouraged). The goal of the exhibit was to help visitors learn more about these artifacts and why, at the time the objects were created, they were not seen as spooky or strange. Dartmouth in Wintertime was a temporary exhibit on the main level of Evergreen. 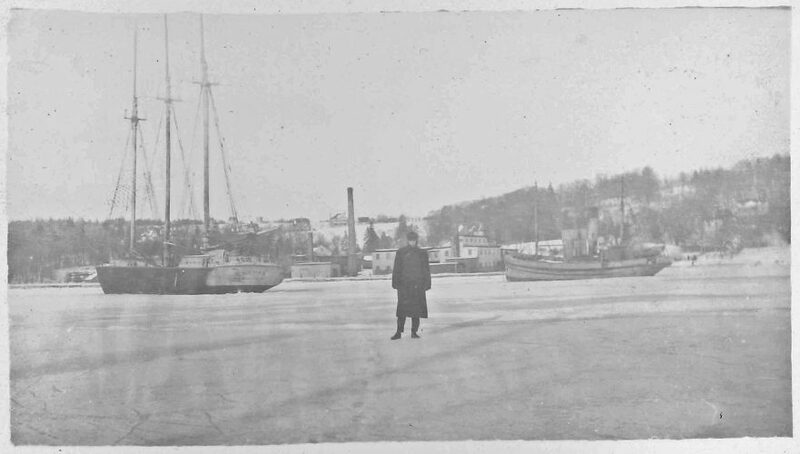 It explored events and activities that took place in Dartmouth during the colder months of the past. This included snapshots of historically frigid weather, tools that were used in Dartmouth’s once booming Ice-Cutting Industry, and highlighted a small sample of the museum’s extensive Starr ice skate collection, including some of the awards that were won by local skaters. A temporary exhibit looking at Lake Banook, and its pivotal role in the sports and recreation of Dartmouth. Artifacts showcased included oars and paddles, trophies from Natal Day Regattas of years past, and a few curious items found beneath its cold waters.